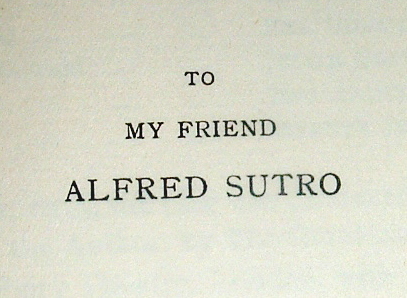 The author was John Drinkwater and he dedicated his 1933 book, Laying the Devil, to Alfred Sutro. 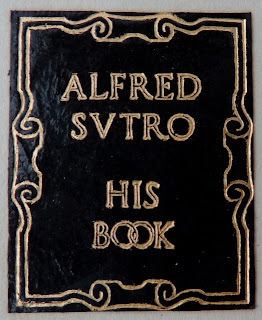 Upon further investigation into Sutro's connection to Drinkwater, I discovered this Alfred Sutro was from England, not California as was the Alfred Sutro whose bookplate I have. Two book-world Alfred Sutros across the pond from each other... Who'd a thunk? Not me, obviously. 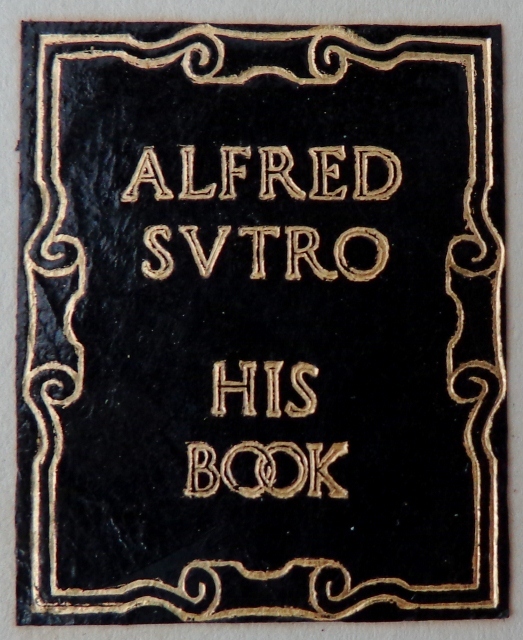 Drinkwater's Alfred Sutro (1863-1933) was a respected playwright, while The Alfred Sutro (1869-1945) I had in mind was a San Francisco attorney and avid bibliophile, who served as President of the Book Club of California. 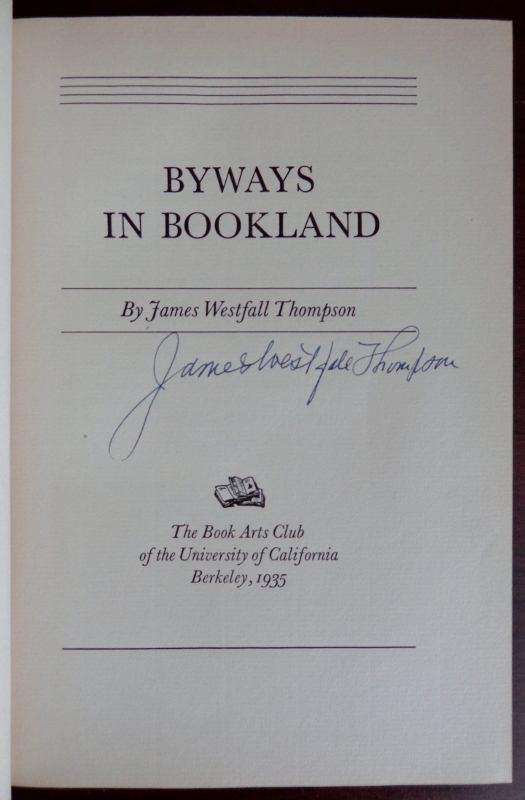 The book I am pleased to have in my Books-about-Books collection is a signed copy of Byways in Bookland, by James Westfall Thompson, published by the the Book Arts Club of the University of California in Berkeley, 1935. 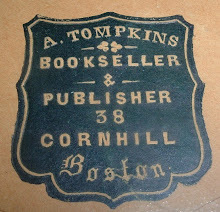 This bookplate is small (1 by 1.25 inches) and somewhat simplistic in design--his name inside a scroll border, both in gold, upon black leather. 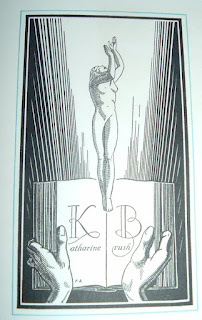 An apparent earlier version of Sutro's bookplate is found on the Bookplate Junkie's blog and reveals a more elaborate design. 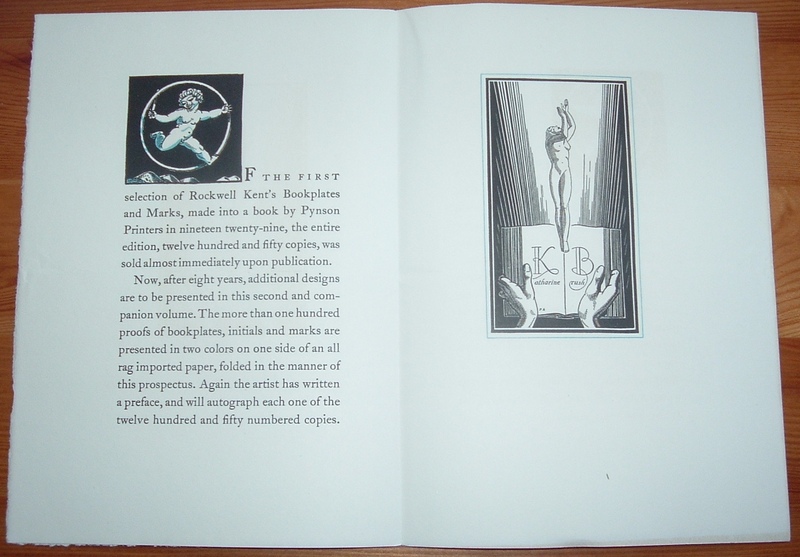 Lest you think Mr. Sutro's taste in literature was confined to books about books, I refer to you to a more salacious selection found on Booktryst, where Alastair Johnston has written an interesting article about bookplates and associations between their designs and owners. 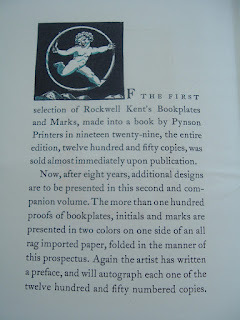 There is also a cautionary note about which books one may wish to claim ownership with a bookplate. Click the Booktryst link above and scroll to the bottom to view another book from Alfred Sutro's library that certainly helped diversify his collection. 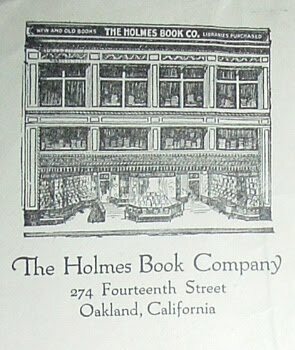 Couldn't let Halloween get away without a reference to a previous post about a haunted book shop--the Holmes Book Company in Oakland. And if you visit the link above, you'll see a comment from a former employee who confirms the place was haunted! And now some of my books, which I've placed in an early 1900s building, known as the Vogelsang Antique Emporium, in Rosenberg, Texas, are showing up as the backdrop for a paranormal investigation in that building! I don't think my books have anything to do with the paranormal activity, they're just innocent bystanders in the investigation. Or are they? 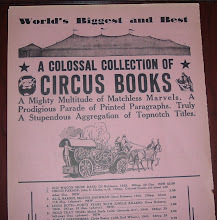 Scouting used books the other day, I found a few that had, at some point in their history, resided on the shelves of different San Francisco book shops as long ago, possibly, as the 1930s. 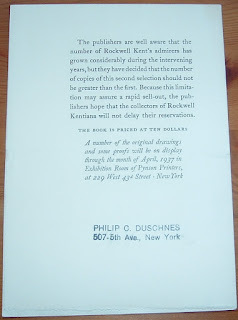 The bookseller labels inside the rear cover of each were ones I had not come across before so I had to add them to my collection. 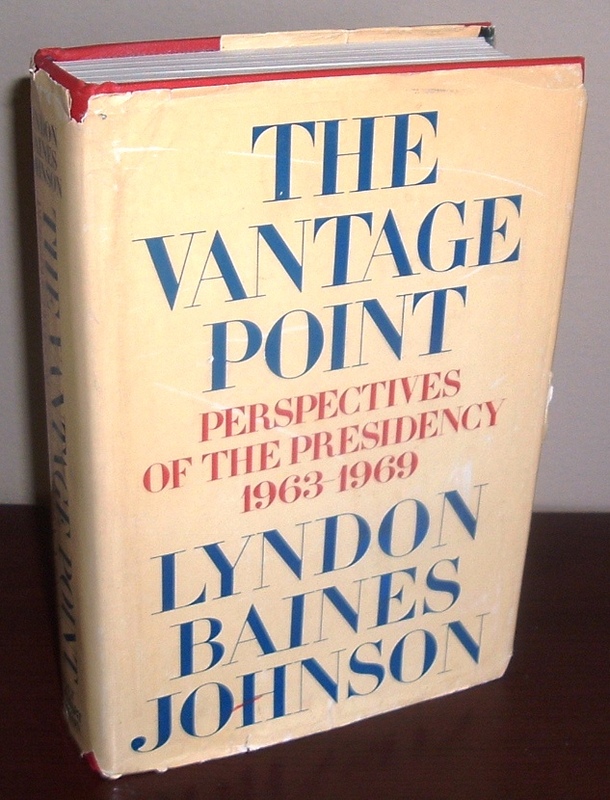 Coincidentally, both books were published in 1933. 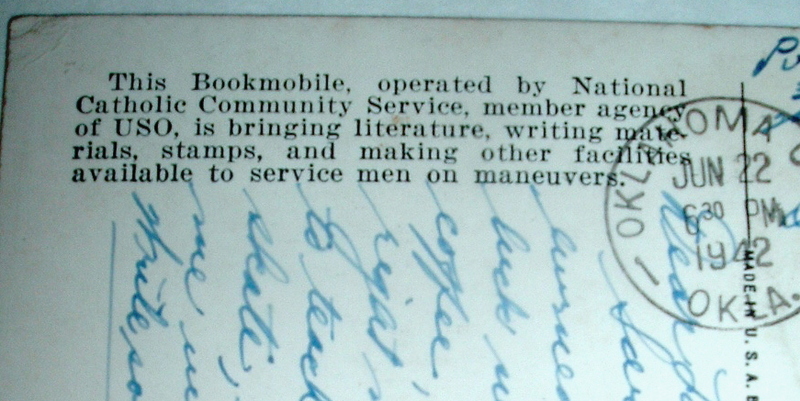 In a copy of The Name and Nature of Poetry, by A.E. 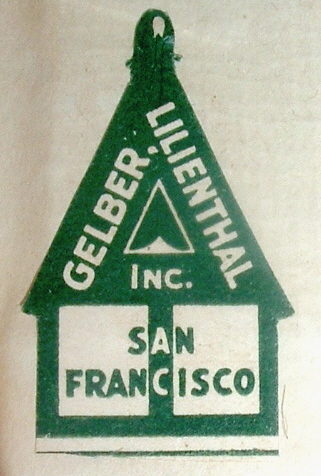 Housman, Cambridge University Press, I found this Gelber-Lilienthal label. 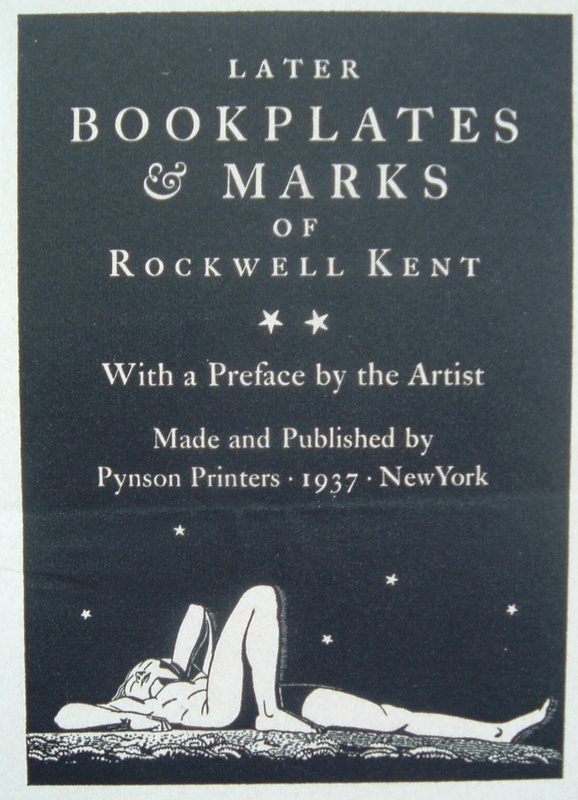 Leon Gelber and Theodore Lilienthal (1893-1972) were the partners in the bookselling firm that bore their surnames. 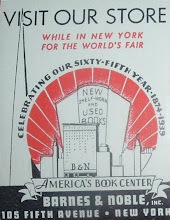 After Gelber died, Lilienthal ran the business and then sold it to Lew Lengfeld in 1946, who renamed it Books, Inc. Under that name, the business still exists today with a dozen stores (ten in California). 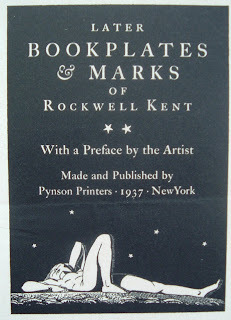 The Princeton University Library blog, Graphic Arts, has a related post from December 2010 by Julie L. Mellby, which turned up in my initial search of these booksellers. 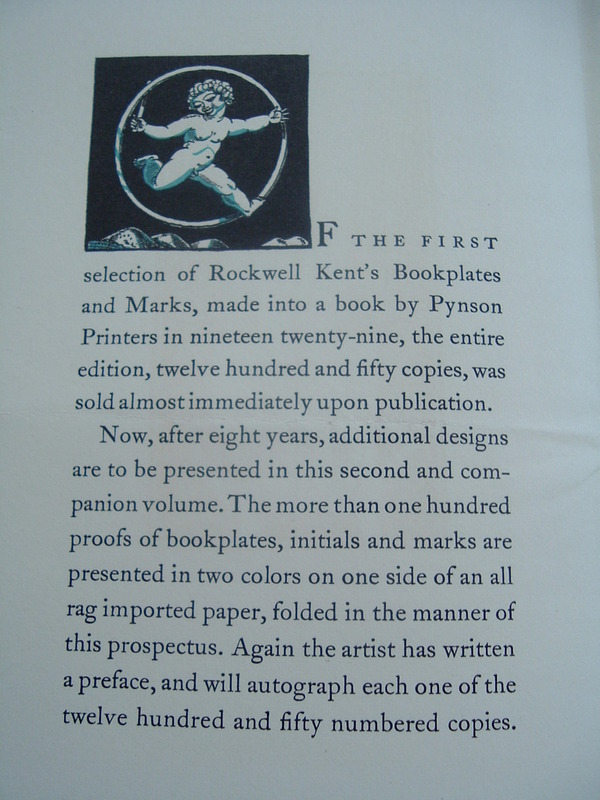 Though the post is intended to display an example of the work of illustrator and printmaker, Valenti Angelo, it also offers a little information of Gelber and Lilienthal through their association with Angelo--when their business began (1924), a description of their shop, their personalities, and the establishment of their publishing business with the Lantern Press imprint. I discovered another small press venture, associated only with Lilienthal's name, in the archives of The Rare Books & Special Collections of the Tarleton Law Library at the University of Texas. 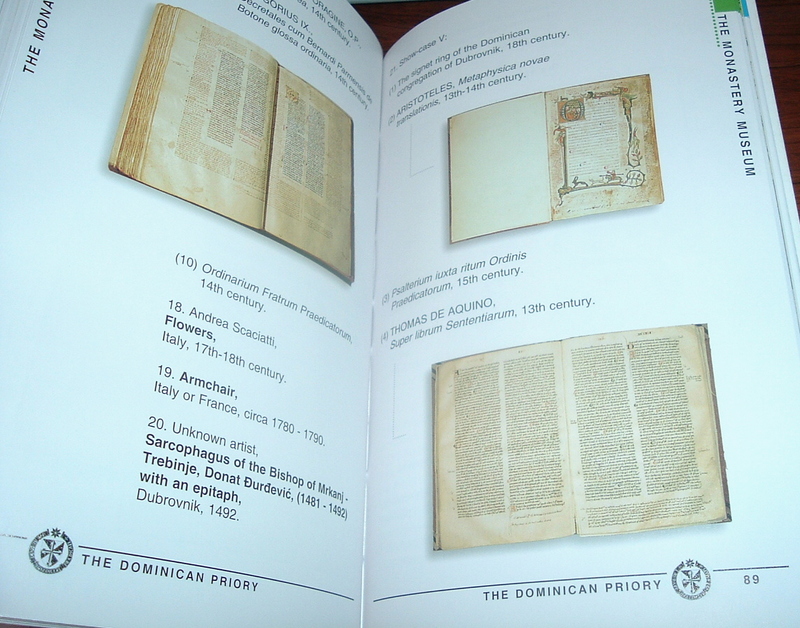 They have a poem printed by Lilenthal under his Quercus imprint. 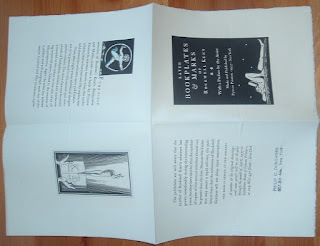 The other label I found comes from Paul Elder & Co., affixed in a copy of John Drinkwater's Laying the Devil, published by Sidgwick & Jackson, Ltd, London, 1933. 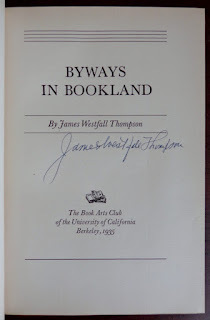 The author dedicated this book to his friend, Alfred Sutro, whose leather bookplate I have in a copy of Byways in Bookland, by James Westfall Thompson, published by the the Book Arts Club of the University of California in Berkeley, 1935. 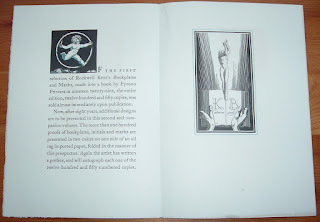 I bring that up because I have planned for some time to write about Sutro and his bookplate. 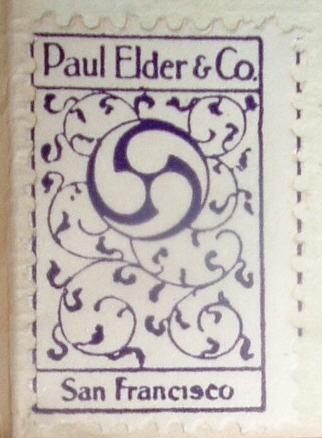 As it warrants a separate post (check back in), I'll return to Paul Elder & Co. for now. Paul Elder (1872-1948) was a San Francisco bookseller and publisher who got started in bookselling in the 1890s working for William Doxley. 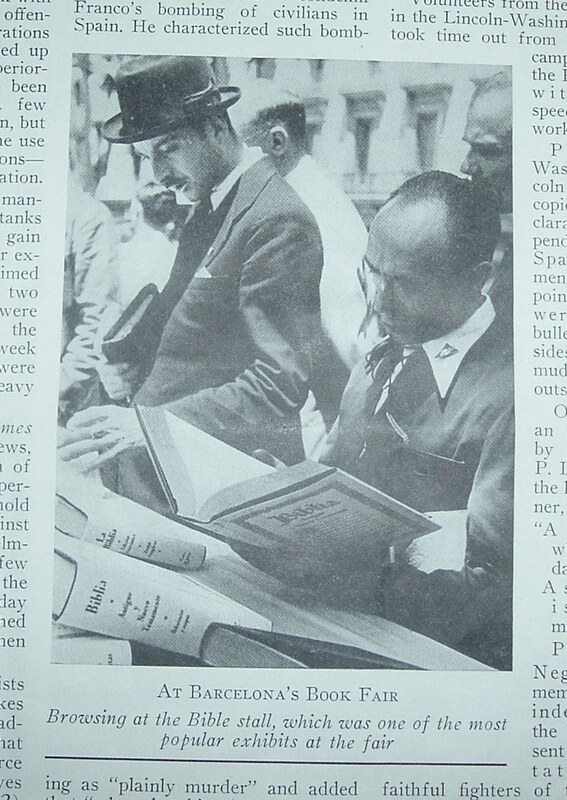 Later in that decade, he would partner with Morgan Shepard to sell books under the name Elder & Shepard. When Shepard left several years later, Paul Elder and Company was born. 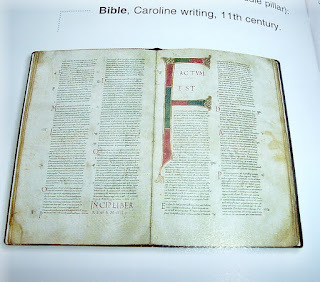 The rest of the story, in carefully researched detail, can be found at David Mostardi's excellent site devoted to Elder: paulelder.org. 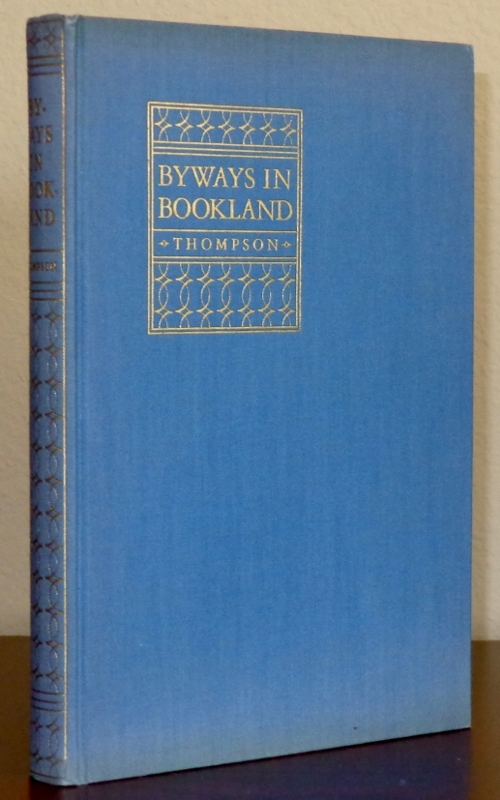 This site is chock-full of information on Elder, complemented with additional information about some of the figures important to Elder and the San Francisco bookselling and printing scene in the early 1900s. 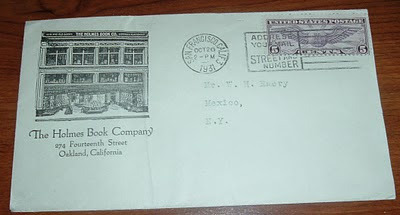 Mostardi also provides the history of Elder's book shop labels (click here to see), which he refers to as "postage stamps." The label above that I found is dated to the 1920s. 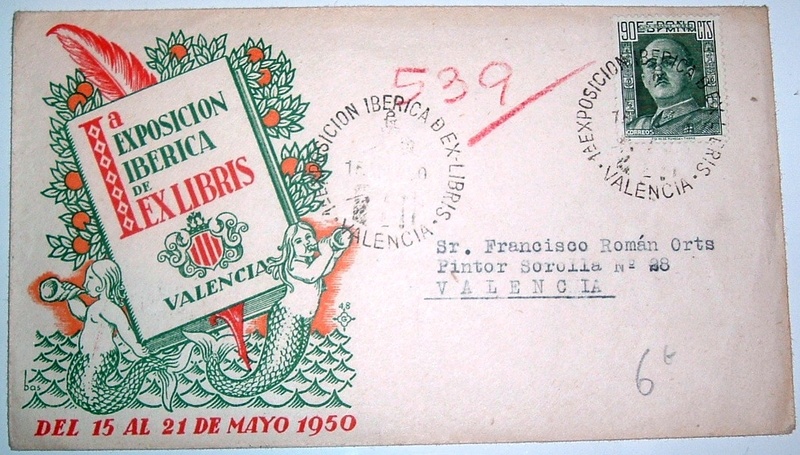 As the book it was found in was published in 1933, the stamp was obviously used well into the 1930s. 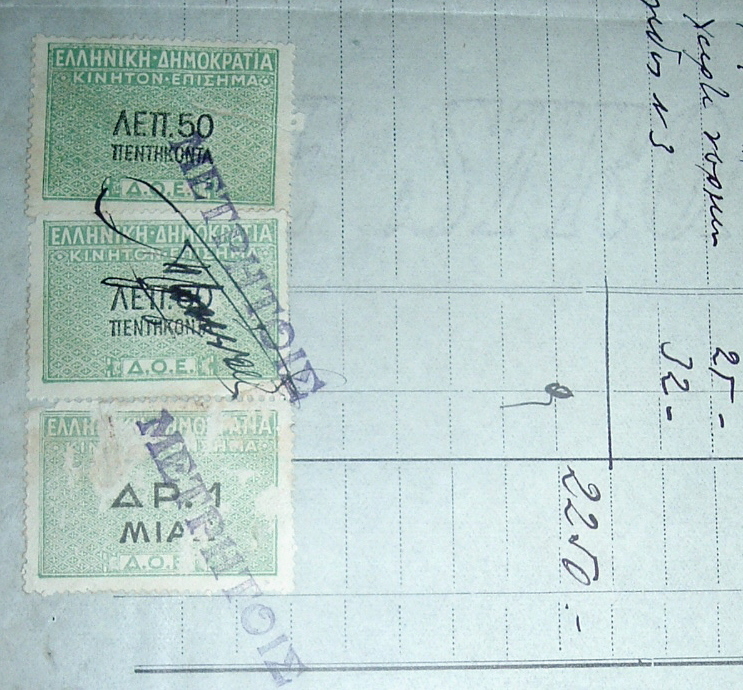 A recent anniversary cruise in the Mediterranean and adjacent seas (Aegean, Ionian, and Adriatic) has me recalling the countries my wife and I visited (Spain, France, Italy, Greece, and Croatia) and searching related ephemera from my collection. 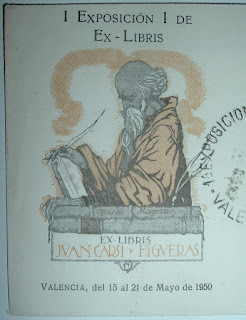 The trip was promoted as a "Mediterranean Tapestry," so with a nod to that wonderful vacation here's my own little tapestry of bibliophemera from that region of the world, some of which has been posted here previously. First up is Spain, our embarkation country, where we spent a few days in Barcelona. 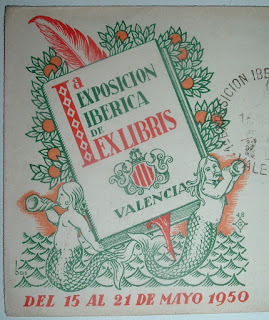 Here's a newsletter about the Civil War in Spain during the 1930s (actually published in New York) that features a book fair in Barcelona taking place despite the war. These newsletters were featured here on this blog. 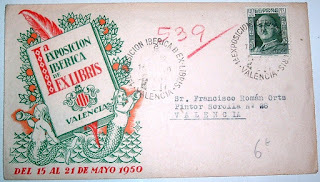 And, as Barcelona is in the autonomous region of Catalonia, where many independence-minded citizens support secession, I should throw in another piece from elsewhere in Spain just to cover my bases for any future modifications to the country's map. Here's a pair of covers advertising a 1950 exposition in Valencia (Catalonia's southern neighbor) for the art ex-libris: La Exposicion Iberia de Ex-Libris. 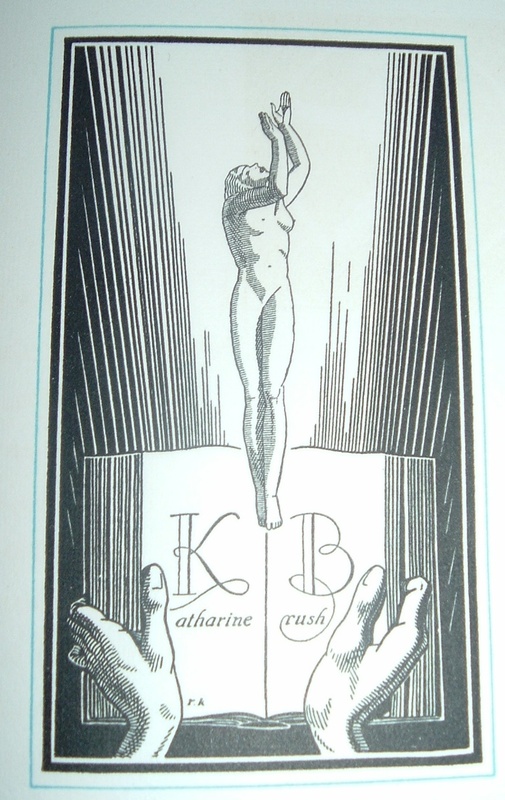 For a visit to Nice, France, here is a book shop label for L. Barma, which was featured in this post. I came across neither this book shop nor any other during my too-brief stroll through Vieux Nice (Old Town) and other areas of the beautiful Côte d'Azur. We visited several regions of Italy, but the piece of ephemera I have in mind for this country is from Firenze, or Florence. 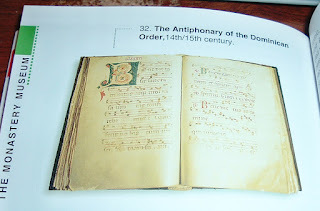 The first post on this blog nearly five years ago was about a colorful billhead from an Italian book shop, Giulio, Giannini & Figlio of Firenze (Florence). On a book-related note, in Tuscany we drove near the village (at least I think we were near it) where Carlo Lorenzini took his pen name, Collodi, by which he is better known as the author of Pinocchio. On another blog several years ago, I explored the story of Pinocchio and its author Collodi (click here to read), prompted by the acquisition of an early American printing of the book that revealed a different version of the story than the Disney treatment I had grown up knowing. Poor ol' Pinocchio had a much rougher go of it in that original version. 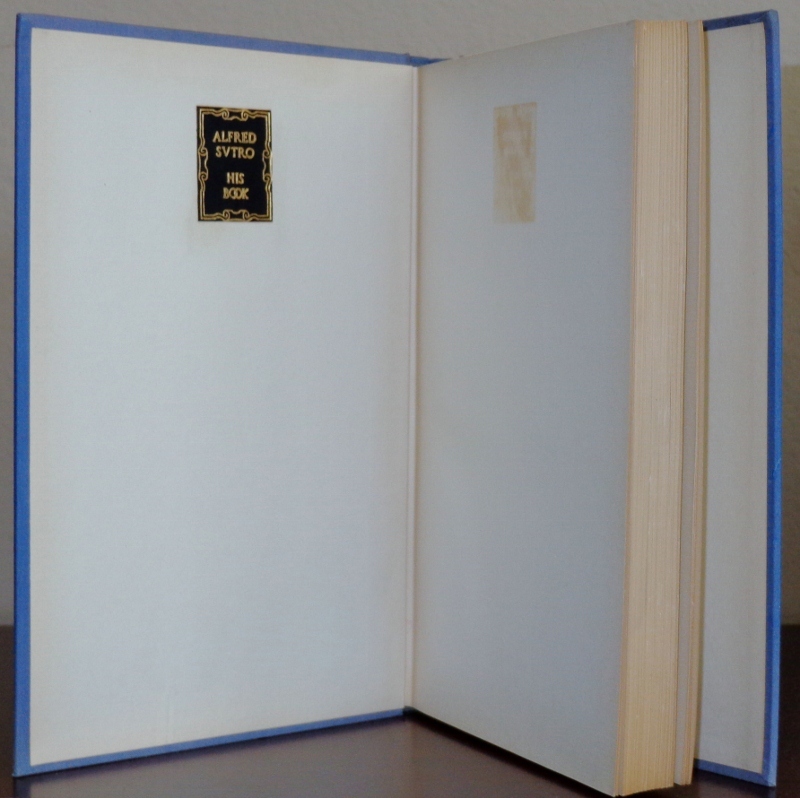 As for the rest of our Italian adventure, I did acquire an item in Amalfi for my collection, along with an introduction to the history of paper making that the Amalfi Coast region is known for. The people there learned the ancient craft from Arabs (who learned it from the Chinese), who came to their area around the 12th century. But I'll save that for another post. 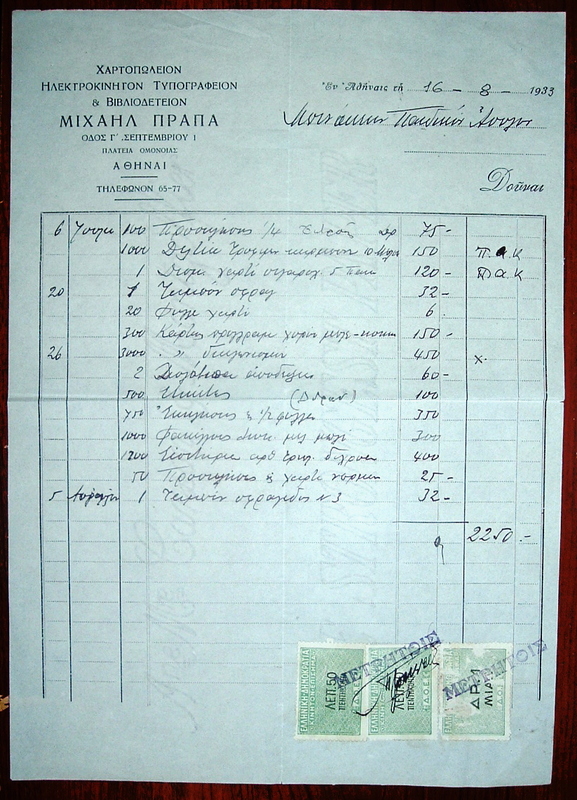 I'll try to wait for the publication of Nicholas Basbanes' forthcoming book, On Paper, scheduled for early (I hope) 2013. I'd like to see what he may have written about the area I visited. 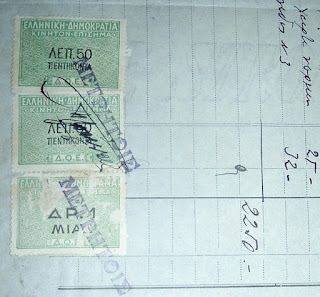 Sailing on around the boot of Italy and into Greece, here's a bookstore piece that I can't read (and you know what's coming)... 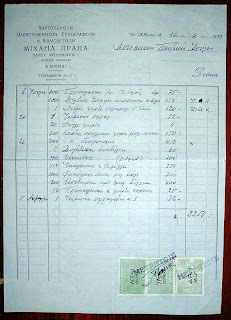 It's all Greek to me. 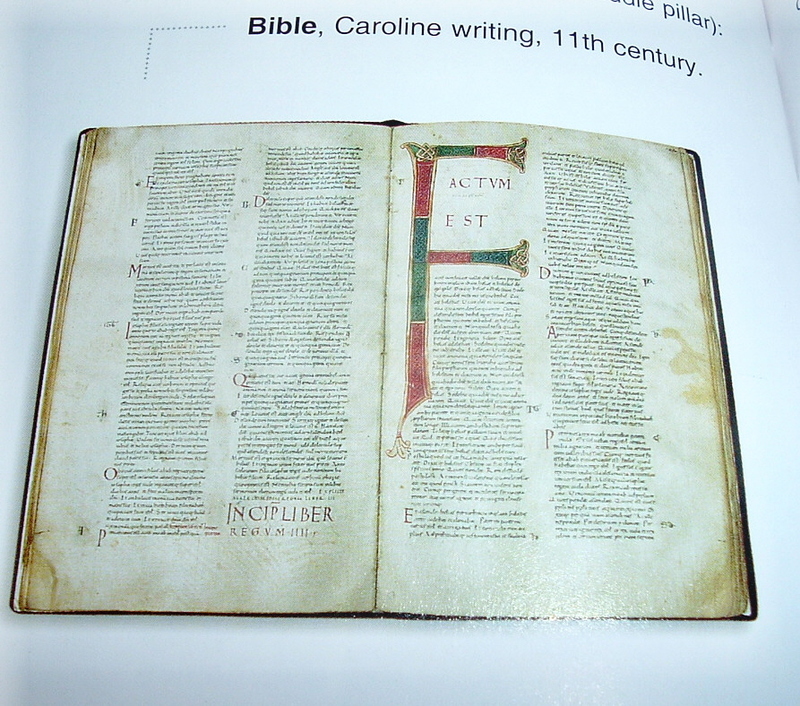 Anyway, I trusted the dealer who sold it to me and you can sort of make out the root of a few words related to books. 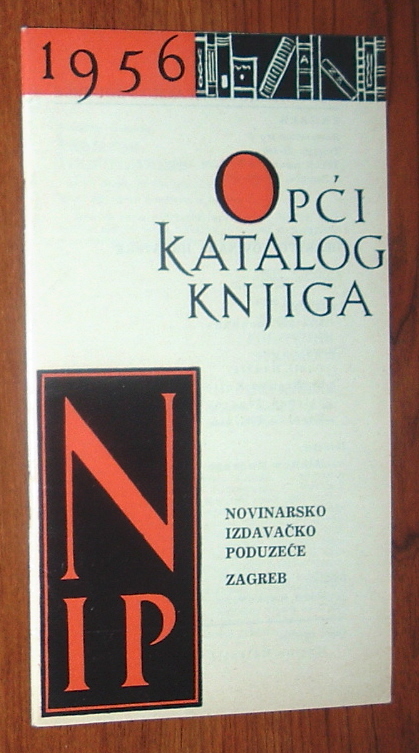 The last country on our trip was Croatia, for which I have an interesting 1956 bookseller's catalog from Zagreb, though our time was spent in Dubrovnik and the neighboring Konavle region. 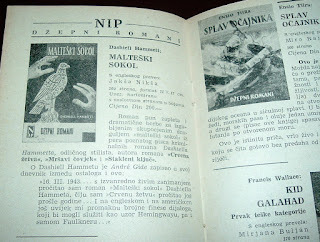 Again, I can't read the language, but one of the images in the catalog is no mystery, though the genre is. 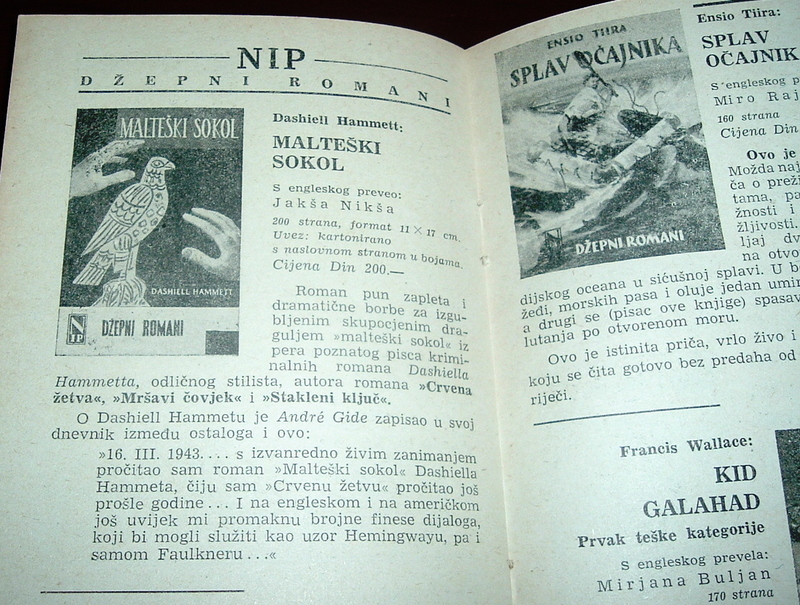 A copy of Dashiell Hammett's The Maltese Falcon is offered in the Croatian language, perhaps the first translation of Hammett's classic into that language. 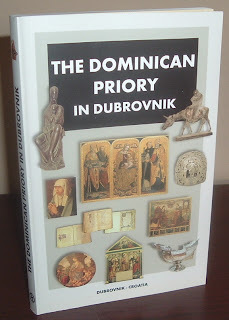 While in Dubrovnik, I found a few book shops, but the stock was newly published books. 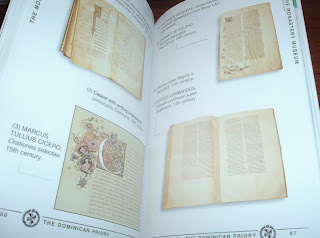 No antiquarian or second-hand shops to browse, but serendipity in another form awaited. 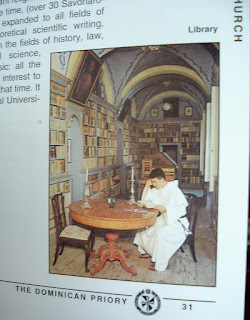 We visited the Dominican Monastery there and from the courtyard I looked up and could see into a few second floor windows bookcases full of old books. I wanted to figure out a way to get up there, though I'm sure access would have been denied. 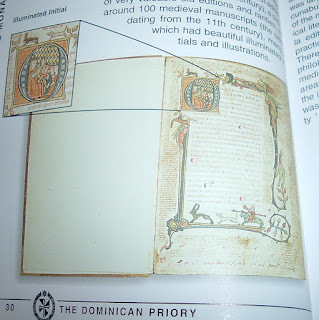 Fortunately, the Monastery's museum was next up in our walking tour and to my surprise and delight, several examples of illuminated manuscripts were on display. 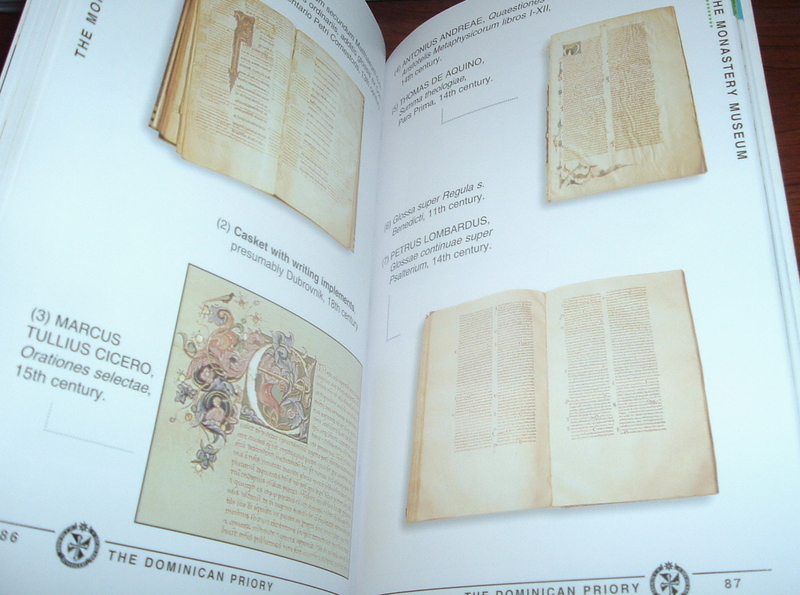 I hadn't expected to run across such beautiful antiquities from the book world, but the monastery had a fine collection I would soon learn. And the illuminated manuscripts from the museum. 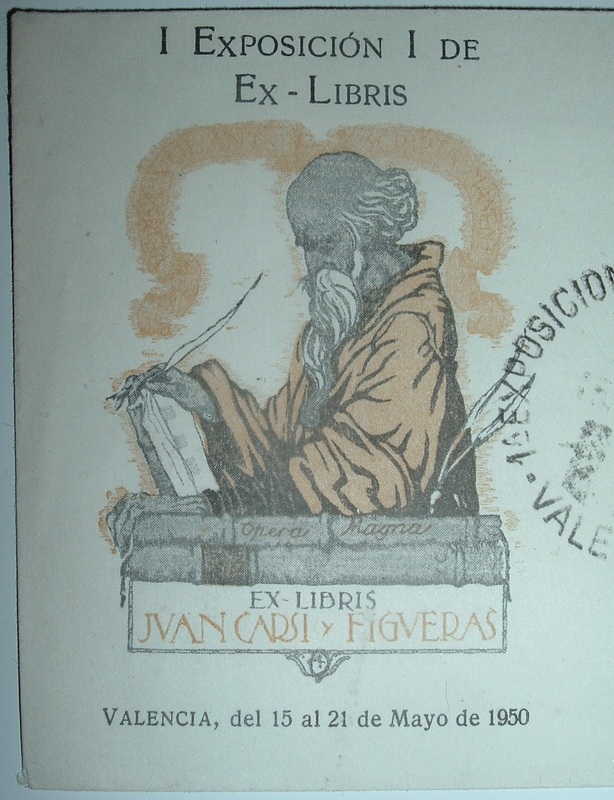 Back home, I've been researching what I saw and trying to find out what I missed in the way of libraries, old book shops, and rare books. Of course, I did similar research before hand, but actually walking the streets of some of these places provides a new perspective, vastly different from the one you get on a computer screen. That, along with a tight schedule and the considerations of my traveling partner's interests (hers run a bit counter to mine with regard to biblio-anything), provided for some missed opportunities, I'm sure, and also the justification for a return trip some day. As if the scenery, history, and culture in these places weren't enough! But with other places on the bucket list to see, I'll likely retrace recent travels with only ephemeral reminders and see what I can learn from them. There's often something new in something old waiting to be discovered. 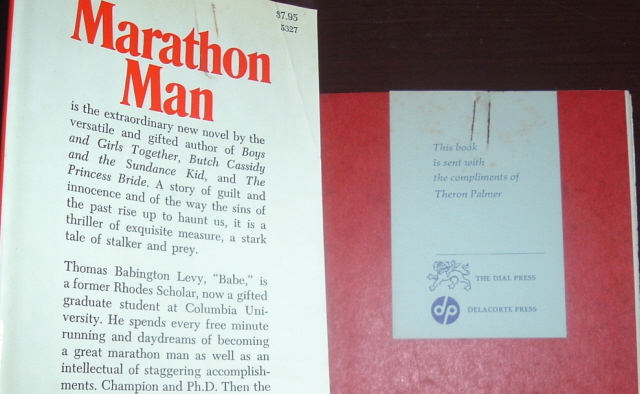 I came across this copy of William Goldman's Marathon Man (Delacorte Press, 1974) and found a card paper-clipped inside for one of the publisher's representatives, Theron Palmer. 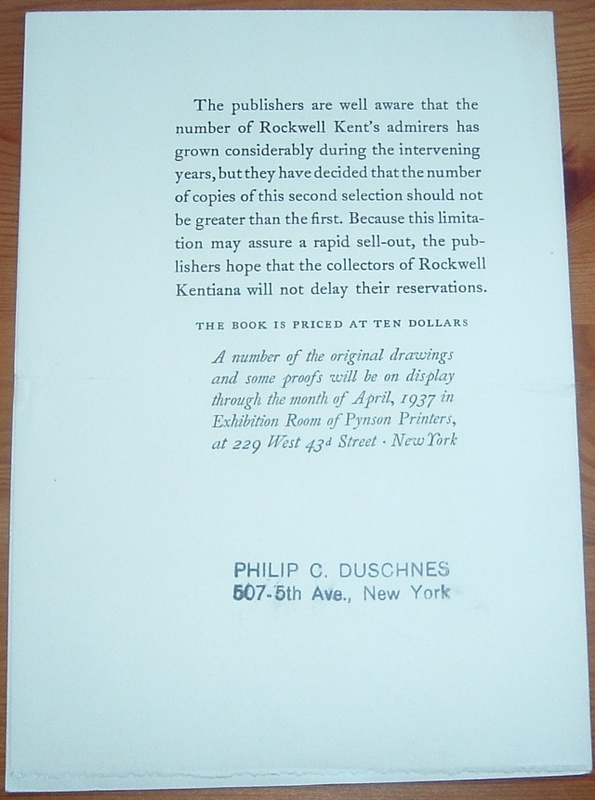 His card includes two publishers, the other being the Dial Press. 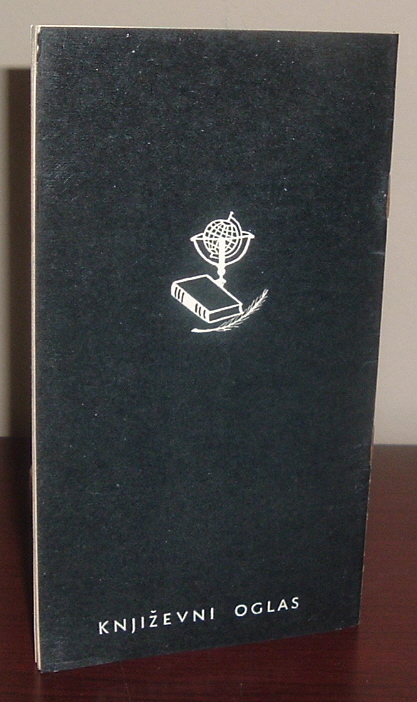 A few clicks on the Internet introduced me to Mr. Palmer, courtesy of Chris Stephens and the riverrun bookshop blog, where some wonderful personal memories of the man are recounted and even a photo displayed. 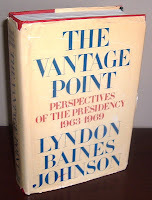 In the 1970s, writes Stephens, Palmer's territory was Oklahoma and Texas. That's a lot of ground to cover. You can drive all day and not get out of Texas. 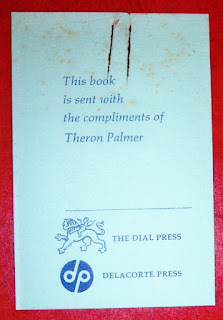 So learning of Theron Palmer's territory explains how this book wound up in Texas, where I found it. 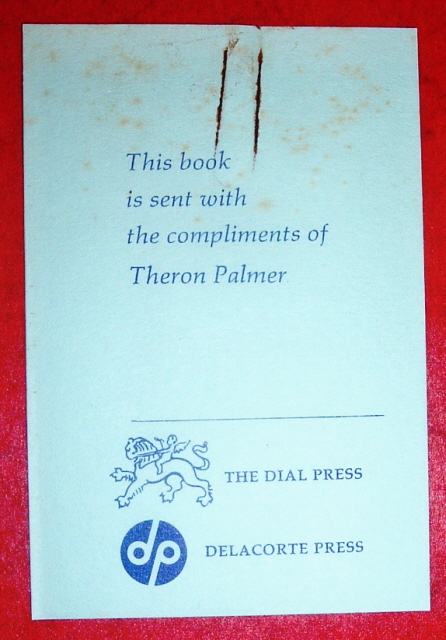 It was likely hand-delivered to a bookseller by Theron Palmer. 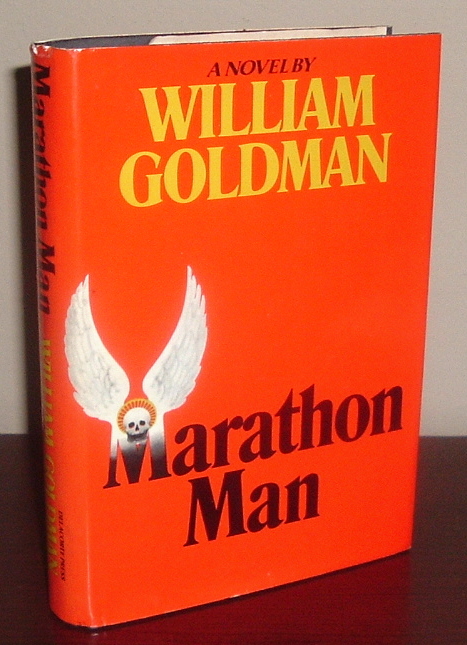 Considering the vast territory Palmer had to cover, I wonder if he sometimes felt a bit like a "Marathon Man," driving the miles and miles of highway between bookstores. One thing that comes through in Chris Stephens' blog post is that Theron Palmer loved books and life on the road selling them. 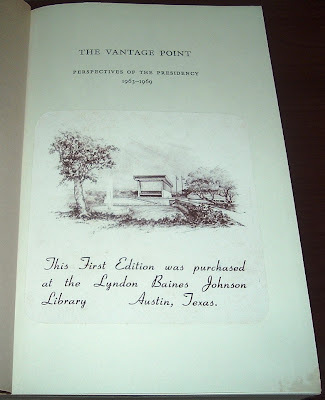 And an article in the Handbook of Texas History about Texas Ranger, Thomas Hudson Barron (1796-1874), indicates (if this is the same Theron Palmer) he loved history and writing as well. 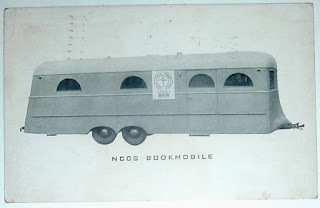 Is it or isn't it a bookmobile? 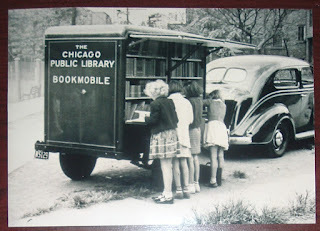 As defined in Webster's Third New International Dictionary, the giant one that will give you a hernia trying to pick it up, a bookmobile is defined as an autotruck with shelves of books that serves as an itinerant library or bookstore. 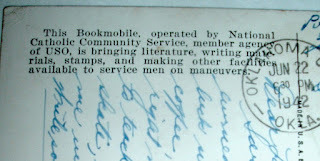 So when is a bookmobile not a bookmobile? How about when it's a trailer, which is not an autotruck. A trailer is not mobile unless being pulled by a car or truck. But that technicality didn't get in the way of proclaiming the trailers below (two postcards and a photo) to be bookmobiles by their respective libraries. First up is what looks like a recycled horse trailer, being used by the National Catholic Community Service (NCCS) for the USO during World War II. 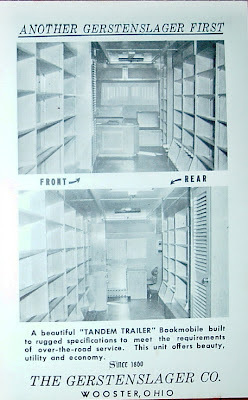 This was the first library trailer image in my collection and the reason for acquiring the next two images. 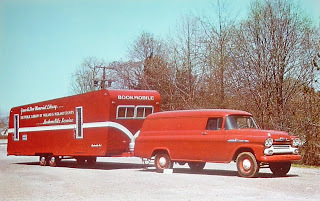 I found the concept of a trailer an interesting alternative to the traditional autotruck bookmobile, a throwback to the horse and wagon or Parnassus on Wheels days, in a sense. Next in this library trailer parade is a vintage pair in matching red. 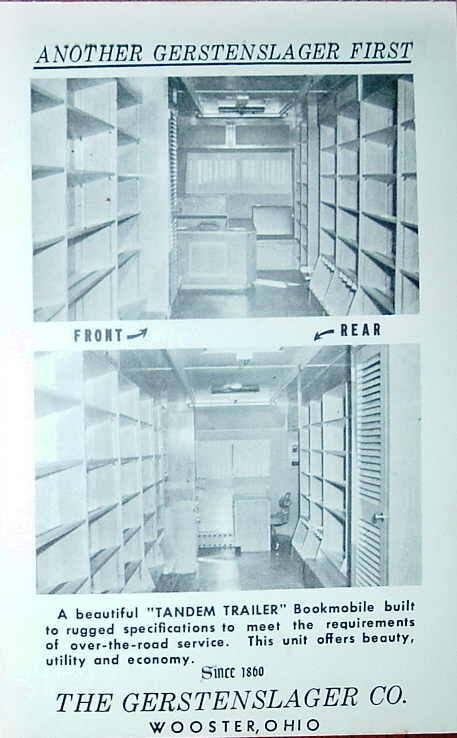 Here's a postcard from the Grace A. Dow Memorial Library, the public library of Midland and Midland County, Michigan. The reverse side reveals this trailer is a Gerstenslager out of Wooster, Ohio, a well-known maker of bookmobiles--autotrucks and otherwise, apparently, with this "first" for the company. This combo is called the "Tandem Trailer" Bookmobile. And, last in this trailer trio, here's the smallest of the lot--a relic from the Chicago Public Library that may predate the two trailers above. The subject anyway. 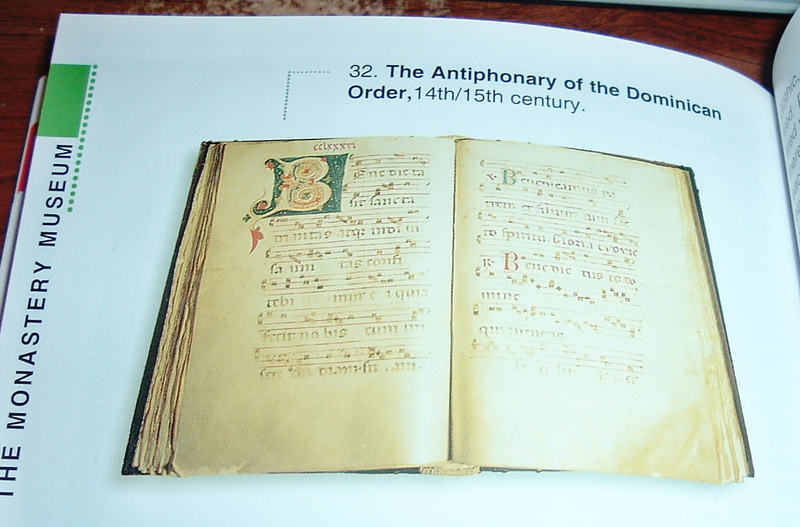 The photo is a fairly recent reproduction, but I wanted it in my collection anyway for the content. 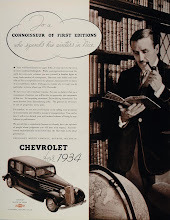 NOTE: After this post was published, I received a comment from Larry T. Nix (Library History Buff Blog), about a post he'd published on the subject: Book Trailers. His collection, and what he has to say about the subject, is much more extensive than what I have collected and posted here. It's well worth a read!